The FORTEC I.G. 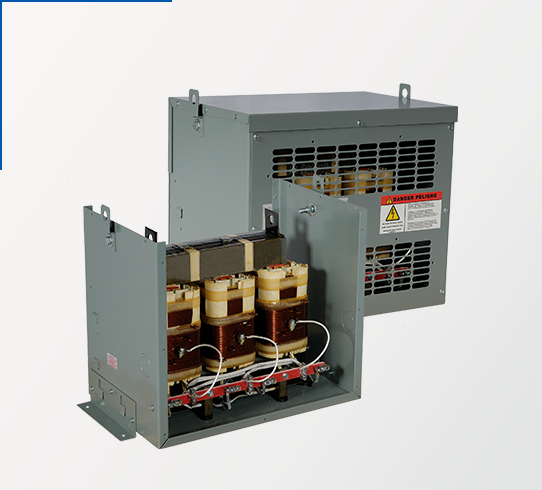 line can be easily adjusted in the field to all of the most common voltage applications. The flexibility of this low-voltage equipment supports 440, 460 and 480 connections with the same equipment at apartment houses such as lighting systems, shopping malls, hospitals, heating, ventilation, air conditioning, and others.